We're very excited to announce our expansion to our new headquarters office! 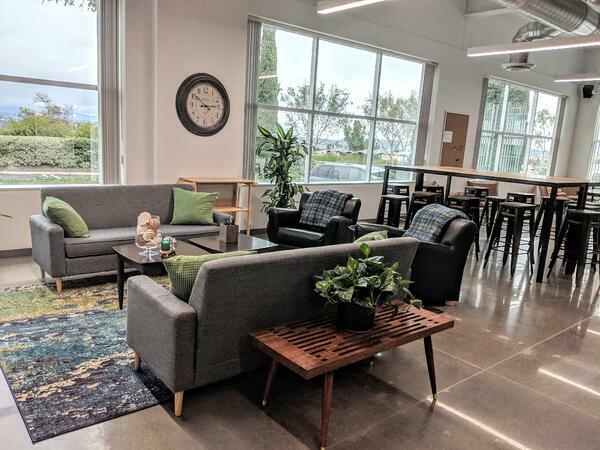 While our prior location served us well, and we created and launched a number of new products there, we think our spacious and modern new space will help us increase our leadership in smart building and IoT. 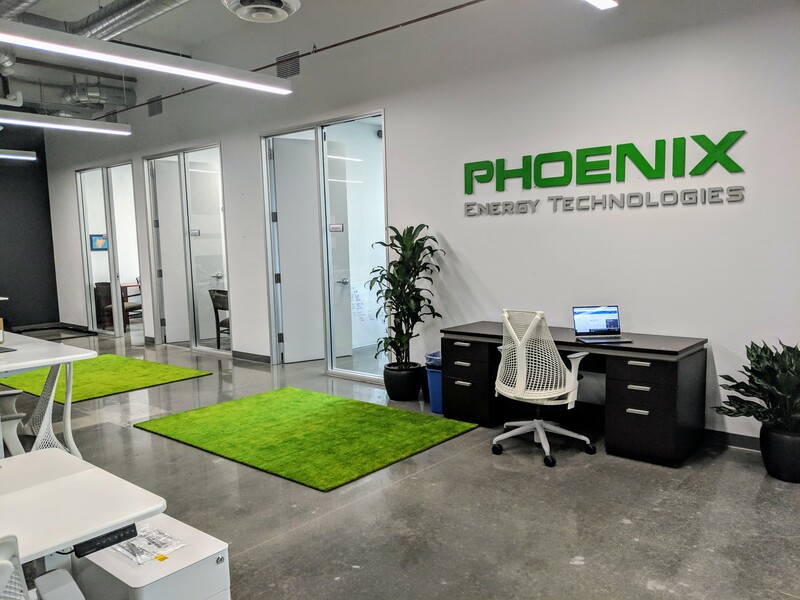 Our new office is located in Aliso Viejo, Orange County, California. Aliso Viejo is halfway between LA and San Diego, only a few miles from our old location in Irvine. Aliso Viejo is Orange County’s 34th It is the only city in Orange County to incorporate since 2000. Over 53% of Aliso Viejo residents have attained a Bachelor’s Degree or higher. This beautiful new facility will help us continue to attract and support the top talent in engineering, service, and leadership. We plan to increase our leadership this year, after releasing products such as EDX Demand Manager, Building View, our Building Intelligence analytics platform, and more.